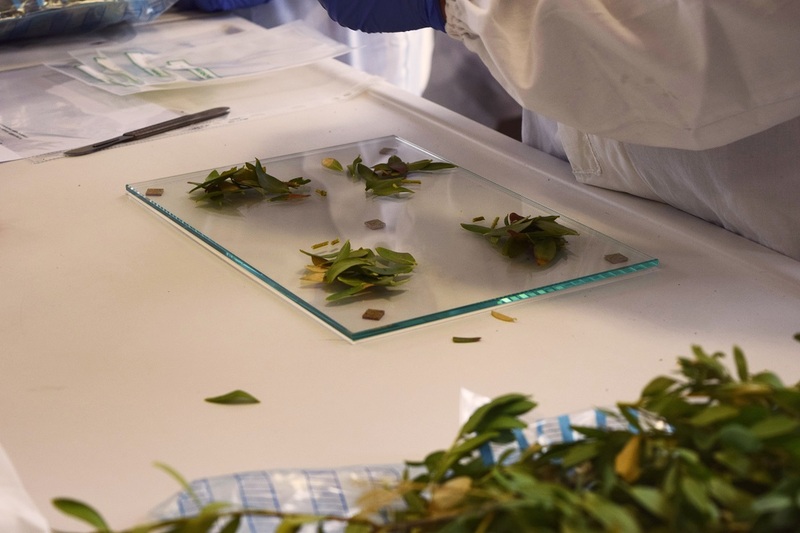 A new revision of the EPPO diagnostic protocol for Xylella fastidiosa has been released last month, with the introduction of several updates in the diagnostic assays, including new procedures for subspecies assignation. An in-press version of the document is available for download and consultation on the EPPO website. This version includes some technical implementations gathered from the continuous ongoing research efforts towards the improvement of the reliability and sensitivity of the diagnostic tests, taking into account the results of different interlaboratory validations carried out in the framework of the H2020 projects XF-ACTORS and POnTE, and with the support of the EUPHRESCO network (Project PROMODE). 1) New procedures recommended for subspecies assignation. In addition to the previously recommended protocols, amplification of at least two different genes followed by sequence analysis is included as useful and rapid option to assign the isolates to the known subspecies. 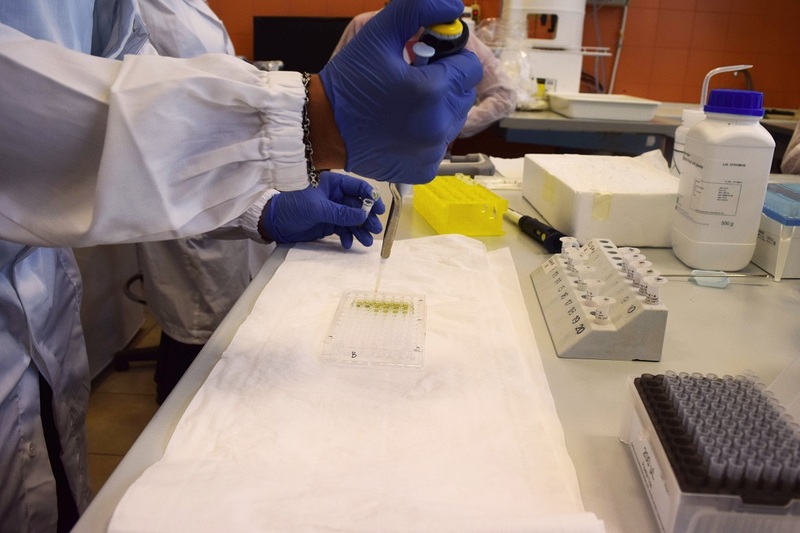 2) Several important technical suggestions and notes have been added to different diagnostic protocols, which will help laboratories to improve the performance of their diagnostic procedures.